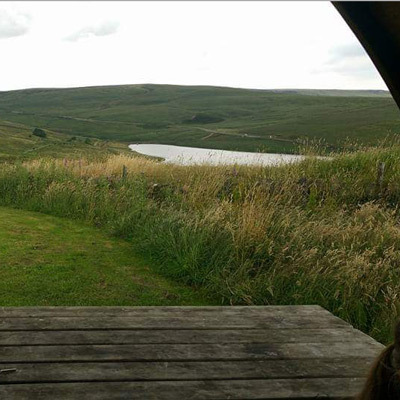 No need for a tent, just bring your camping gear! 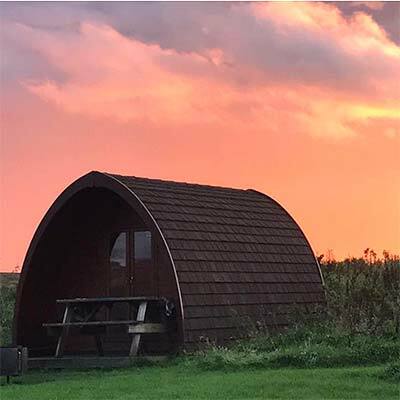 If you are new to camping and wanting to ease yourself in gently, or if it’s your first camping trip with children, then these pods are your perfect starting point. 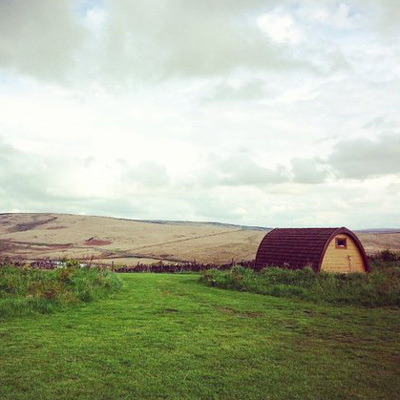 The pods take away what most people perceive to be the lows of camping! 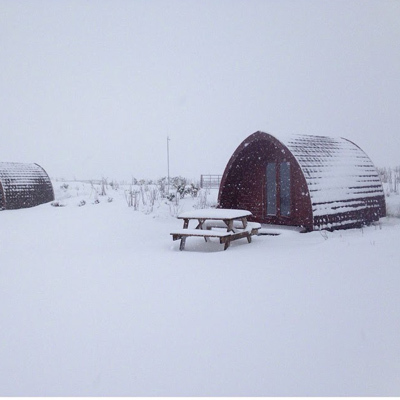 With the Pod’s there are no wind swept tents, no soggy sleeping bags and absolutely no shivering!